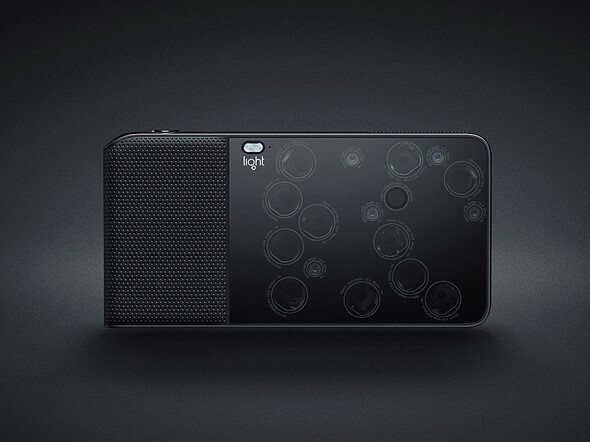 Light, the startup that is developing the L16 multi-lens computational camera, has raised $30M in venture capital in a series C round of funding led by GV (formerly Google Ventures). The company says it will use the additional funds to scale its global supply chain in order to deal with customer demand. The company has also announced some changes to the L16’s specification after listening to feedback from its pre-order customers. Many voiced a preference for a wider angle of view at the short end of the zoom range, and the L16 will now provide a 28-150mm optical zoom equivalent instead of the initially announced 35-150mm. Additionally, the camera will ship with 256GB of built-in memory instead of the 128GB listed in the original specifications. You can see the fully updated L16 specifications here and watch the video below to see how the prototype cameras are being manufactured.